Keep your vehicle, workshop or outdoor areas looking their best with Euro Car Parts’ excellent range of domestic pressure washers. 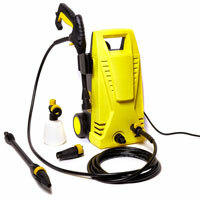 Taking the strain and time out of big cleaning jobs, there’s no better tools than these. Washing your car helps to keep it looking in a great condition alongside preventing any dirt or materials from causing long-term or permanent damage to the bodywork or chassis. However, hand washing the car doesn't always get 100 per cent of the dirt off like a professional washer can. 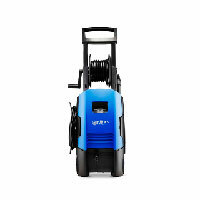 Paying for someone else to wash your car using professional equipment, or going to a traditional machine car wash can get expensive over time, which is what makes investing in one of our range of domestic pressure washers so important, letting you give your car a professional-standard clean, whenever it suits you. 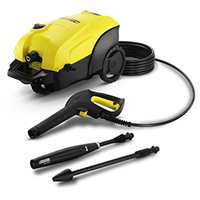 Euro Car Parts keep a comprehensive range of domestic pressure washers and tools in stock that can be delivered quickly and cheaply to your door or picked up in-store from any one of our 200-plus stores across the UK. 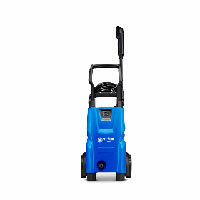 So, don't spend any more time with a bucket of soapy water, get yourself one of our domestic pressure washers and make car cleaning quick, easy and effective.